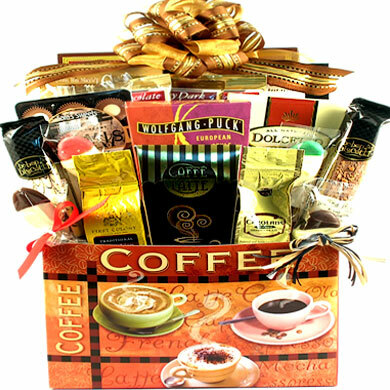 The coffee lover in your life is certain to appreciate this luxury coffee basket filled with robust gourmet coffee and treats. 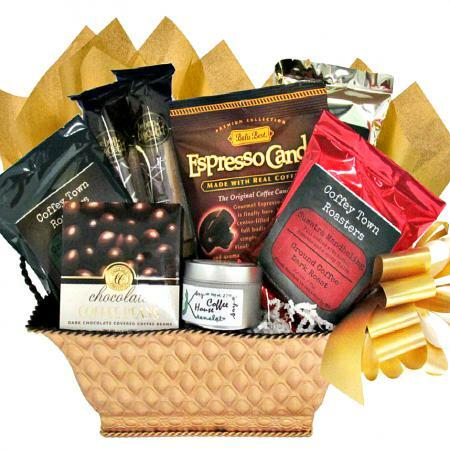 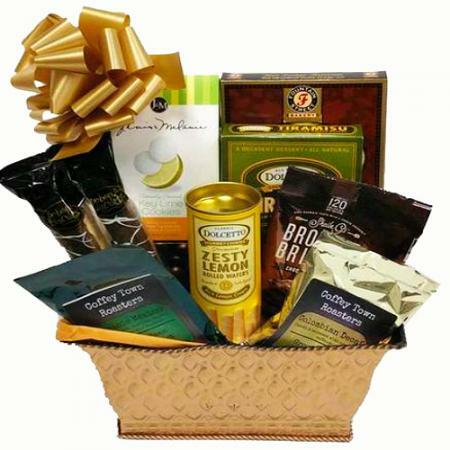 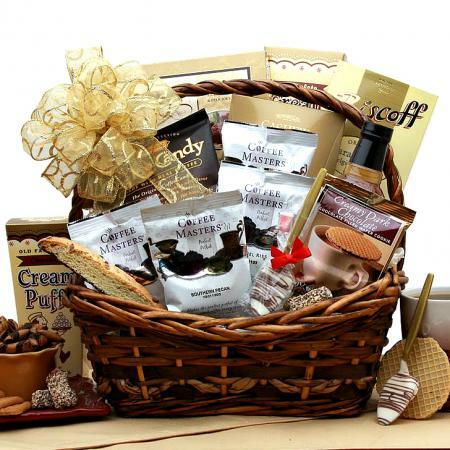 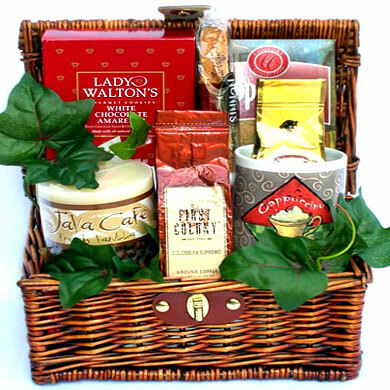 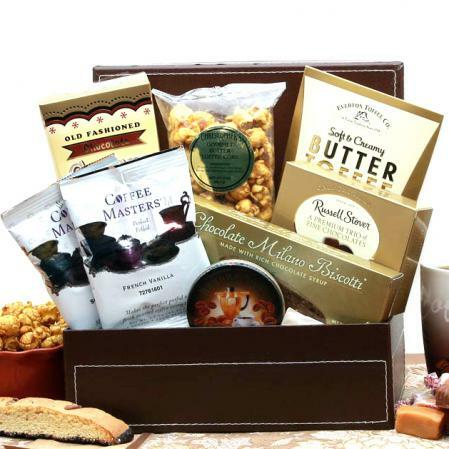 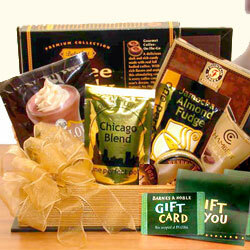 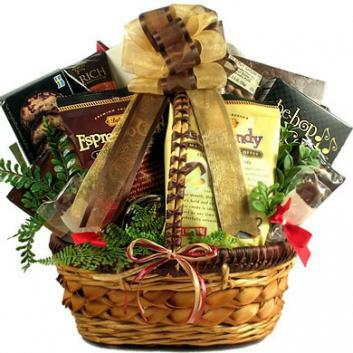 They are certain to love this large, luxury coffee basket filled with robust flavors for the coffee lover in your life! 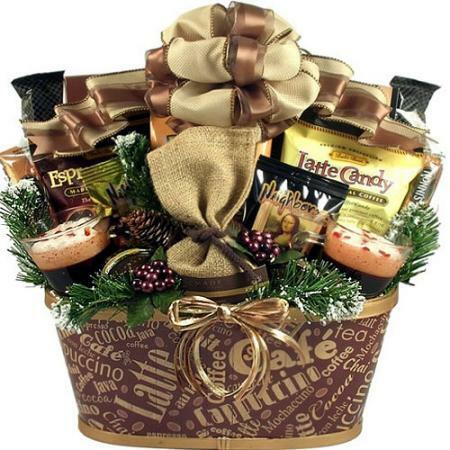 This is a fabulous gift for any gift giving occasion.